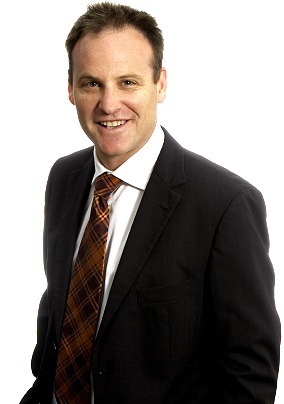 Jeremy commenced working with Marks & Sands as a Partner in 1994. Jeremy also has extensive experience in private client work in South Australia, Victoria, New South Wales before moving to Western Australia in 1993. Jeremy has fulfilled a number of management roles within the Marks & Sands, and currently heads the Family Law group in Perth. 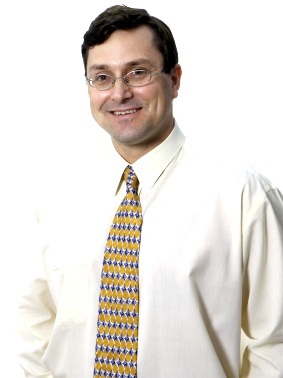 Jeremy has over 21 years experience practicing in the area of Family law and is an Accredited Family Law Specialist. He provides legal advice on all aspects of Family law including Divorce, Property Settlements, International child relocation and Hague Convention matters, Domestic partnerships and Defacto relationships, Binding financial agreements, and Parenting arrangements. Jeremy also specialises in property transactions in the Family Court jurisdiction and as a consequence has particular experience in bankruptcy and creditor protection. Jeremy has extensive experience in the mediation, negotiation, and if necessary litigation of complex property and commercial family law matters. He has a particular interest in the relationship between the Corporations Code and the protection of third party interests in the Family Law jurisdiction. 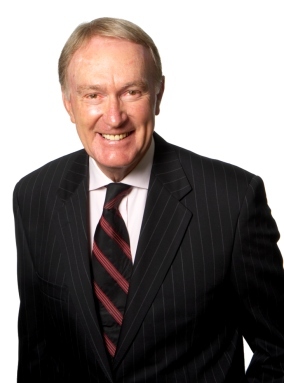 Following extensive amendments to the Family Law Act in July 2006 Jeremy was successful in establishing the legal call centre component of the Family Relationship Advice Line; an initiative of the Commonwealth Attorney General department. Jeremy is heavily involved in the general Family Law community and takes an active interest in the promotion of greater awareness of Family Law in the community at large, including Collaborative practice. Jeremy has played a key role in chairing the Organising Committee of the 2006 National Family Law Conference, Western Australia. Darren has fulfilled a number of management roles within Marks & Sands and currently heads the Property and Commercial group, in Perth. 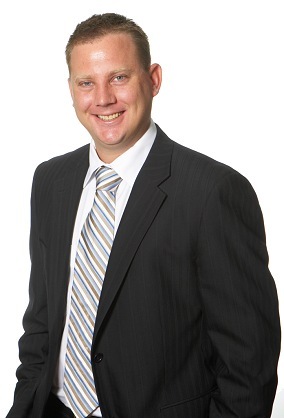 Darren is the Western Australian Board member of the Hunt & Hunt Legal Group. 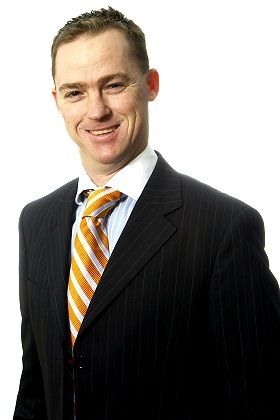 Darren is a property and commercial lawyer who acts for a broad range of clients. Finance related issues in particular in respect of small commercial and private lenders. Darren also has over 10 years experience practicing in the area of commercial litigation and general dispute resolution, including insolvency. He provides legal advice to clients on all aspects of liquidations and company administration, statutory demand procedures, recoveries on behalf of creditors and individuals, trade practices legislation, general litigation and dispute resolution. He presented on the interaction between leases and caveats at the WA Property Law and Conveyancing Master Class for Lexis Nexus in 2006. Advising private clients facing liquidation or companies at risk of being wound up including all aspects of Statutory Demand procedure. Peter has fulfilled a number of management roles within Marks & Sands and heads the Estate Planning group in Perth. Peter is a previous Western Australian Board member of the Hunt & Hunt Legal Group. Peter has over 30 years experience practicing in the areas of Wills, Probate and Estate Planning. He provides legal advice to clients on business related issues; wills & probate, trusts, estates and estate planning; partnerships and disputes; contracts and criminal law. As wells as his Wills Probate and Estate Planning work, Peter also provides regular advice to and appears on behalf many Real Estate Agents, particularly in respect of matters before the Real Estate and Business Agents Supervisory Board. Peter has also been heavily involved in the rural and farming industry, both as a farmer and then as a lawyer, initially in Katanning and now through the Merredin office of Marks & Sands. As part of this Peter regularly advises farming clients on all aspects of their Estate Planning needs, including Wills and Family Trusts. Peter also has a very strong criminal practice. Peter is the Hononoury Solicitor for the Motor Neurone Disease Association of Western Australia. 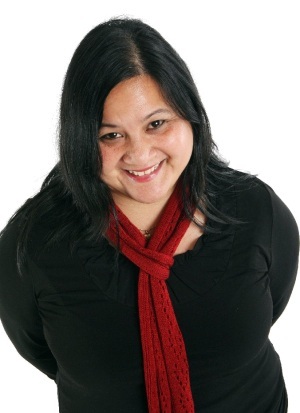 Elizabeth commenced working with Marks & Sands as a Consultant in Feb 1998. Prior to joining our firm, Elizabeth held the role of Partner with Minter Ellison Lawyers. Elizabeth has fulfilled a number of management roles within Marks & Sands, including as a former Partner. Elizabeth has over 30 years experience practicing in the areas of Wills, Probate and Estate Planning law. She also provides legal advice to clients on all aspects of negotiation and drafting of complex commercial agreements, all forms of Property transactions including Conveyancing, Wills and Probate applications and general Estate Administration. Elizabeth is considered amongst Perth lawyers an authority on complex Probate matters; and is the Consulting Editor to Butterworth’s Wills, Probate and Administration Services in Western Australia. 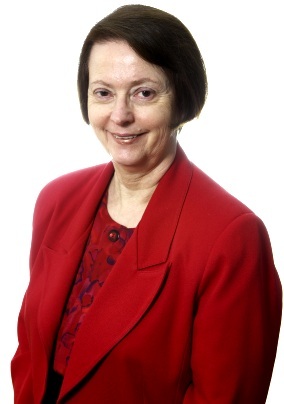 She frequently presents at Law Society of Western Australia Seminars; and lectures on Wills and Estates to final year students at the University of Western Australia and Murdoch University. Elizabeth acts for a number of Financial Planners and Accountants, advising their clients on Estate Planning. Marcus commenced working with Marks & Sands as a Solicitor in January 2009. Marcus is part of the Commercial and Property group in Perth practising in the area of property, banking and finance and commercial law. Prior to joining our firm, Marcus had been practising for 4 years with a prominent property law firm in Perth and spent the past 12 months working in property development. Marcus has advised several national property developers and provides legal advice in relation to the acquisition and subdivision of land, the strata titling of residential and commercial property, contractual documentation, joint venture agreements, put and call options and due diligence enquiries. As well as his property development experience, Marcus's practice also includes sales and purchase of businesses, all aspects of commercial, retail and rural leasing and the preparation and negotiation of security documentation for both lenders and borrowers. Mortgage funding and security documentation. Doris commenced with Marks & Sands in May 2010 having been admitted in 2001. Doris brings in a wealth of experience having been practising in multi-disciplinary areas combining family law with wills and probate, commercial law and litigation and debt recovery work prior to joining Marks & Sands. Doris is committed in service to clients and this is manifested in her ability to apply less restrictive means to litigation as an alternative approach to resolving conflicts. Her passion in law is found in her desire to gain new skills through continued further education, specialised training, teaching and applying those skills in her practice. With a strong interest in community and charity work, Doris volunteers her time and performs active duties as Board members in various organizations. Michaela commenced working with Marks & Sands as a solicitor in January 2010. Prior to joining the firm, Michaela completed her articles and 4 years of practice at an established firm in the South West of Western Australia where she gained valuable experience in most areas of law. Michaela is part of the Estate Planning group. Michaela also has an interest in the areas of Civil Litigation and General Dispute Resolution. Jason commenced working with Marks & Sands as Financial Manager in September 2000. Prior to joining our firm, Jason held the role of Practice Manager with Murfett & Co.
Jason is responsible for all aspects of the firm's accounting, which includes both the general and accounting sides of the practice. Jason regularly provides training to staff on internal procedure and office systems. Jason is a qualified Real Estate Sales Representative and Property Manager. He is also Editor of WRXPress Magazine.